When it comes to finding a commercial window tinting service in the Long Beach area, you may find it a challenge at first to find a company with a service reputation for excellence. If you want to save yourself some time, then you should definitely make one of your first phone calls be to Long Beach Speedy Glass. Our company has been open for more than 25 years and counting now, and we are one of the top-rated companies in the city. During this timeframe, our company has built a big reputation in the area for delivering the absolute top craftsmanship and customer service around. 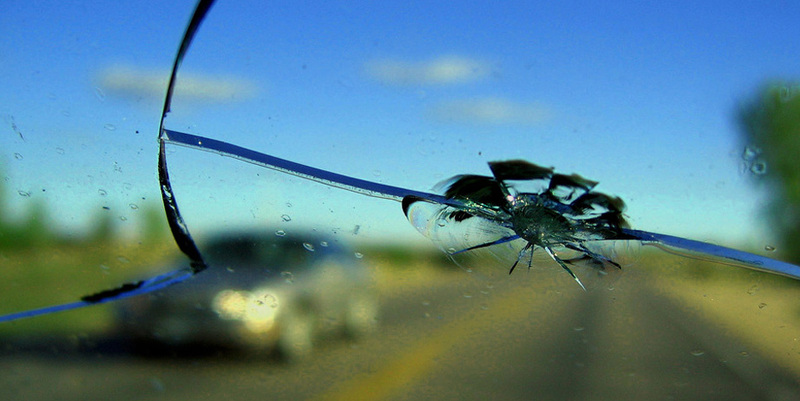 Whether you have a need for auto glass Long Beach services to fix auto glass damage or simply want a quality car tinting job done right on the first try, we are here for you. Our team also knows how to fix a self-tinting job gone wrong, so don’t feel ashamed to give us a call if you just want to make your car look good and take advantage of one of the best tinting services around. Our shop delivers a 100% warranty on all work that we do for you, and this guarantee is good for the lifetime of your ownership of the automobile. You will love the quality of work we do for you, and we look forward to working with you today. Whether you are the decision maker at a business, or own your own company, if you are looking to tint the windows of one or more of your company vehicles, then you should definitely make one of your first phone calls be to Long Beach Speedy Glass. Our company has more than two decades of experience taking care of both commercial and residential customers, and you will be amazed at the quality of work we do for the money. Many companies choose to tint the windows of their autos to take advantage of the numerous benefits that car tint will provide your company. First, the interior of the auto (as well as your employees) will enjoy up to a 90% reduction in exposure to the harmful UV (ultraviolet) rays of the sun. Secondly, fuel costs will be cut over time as your employees will not need to run the vehicle air conditioning as long to cool down the auto on one of the many hot and sunny days that we enjoy throughout the year in Long Beach. Finally, you will see a big improvement in the overall security of the company vehicles since criminals know that tinted windows are much more difficult to shatter than those vehicles which have not had a car tinting service done. If you have any questions, please feel free to give us a call today. We will be more than happy to answer your questions, and look forward to serving you today.